Sitting correctly reduces back pain and improves proper posture, Feel the real difference & reduce back/neck/shoulders pain with the support of Posture Perfect™! 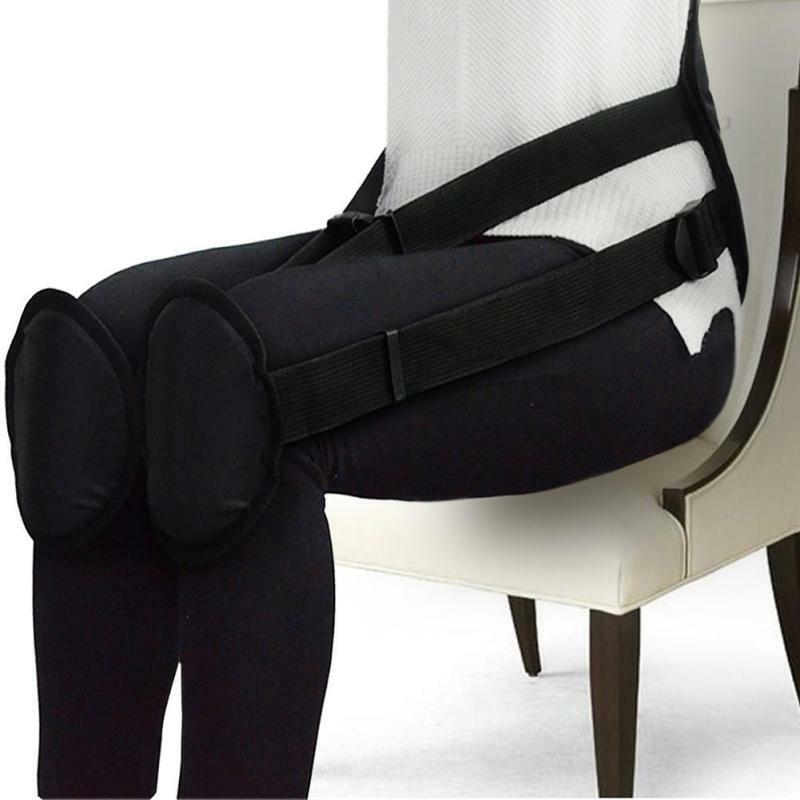 PERFECT POSTURE™ is Ergonomically designed & helps sit straight and straighten up properly. Improve and correct posture & reduce waist discomfort or lower back pain. You get fast results and long-term comfort! 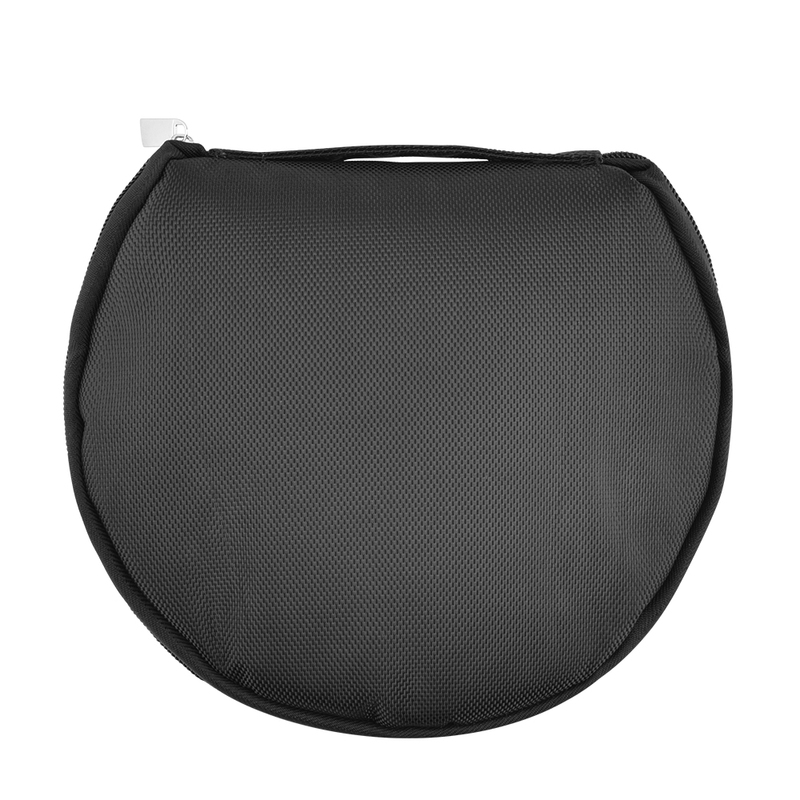 It is lightweight, quick to wear, and has a universal size so you can take it everywhere. Buckle this up for a minimum of 15 minutes a day and retrain the natural posture of your body. 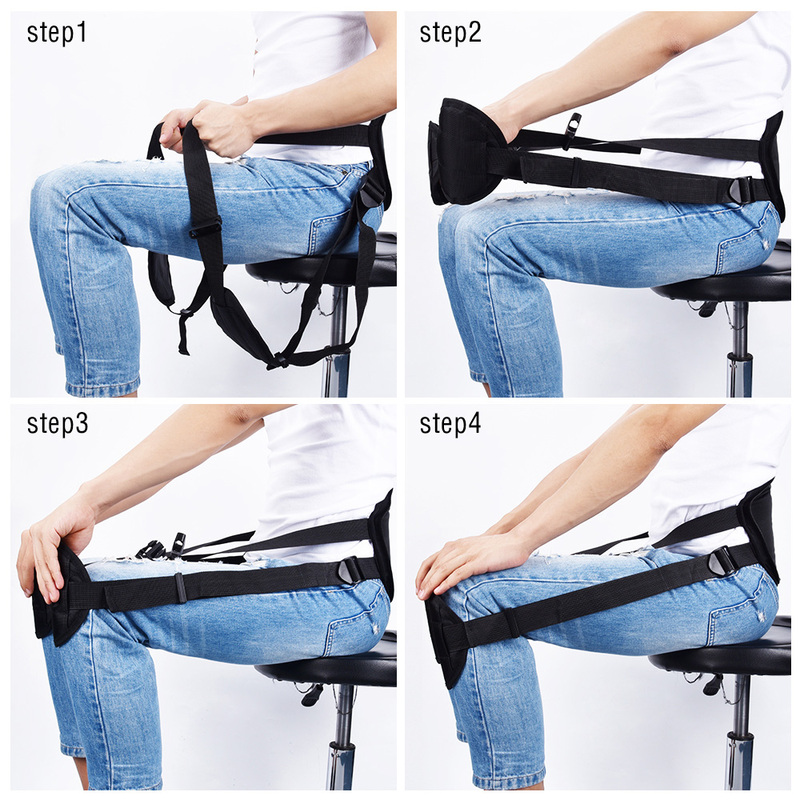 It keeps you sitting the way you should be, by strapping it to your waist then stretching the two pads unto your knees. After trying you will certainly get hooked on it! 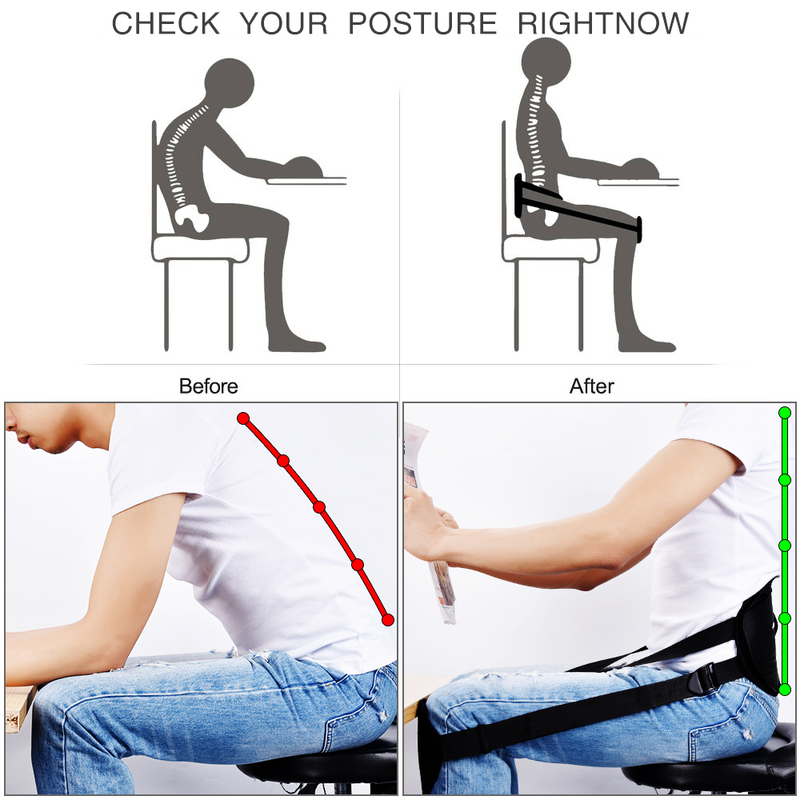 The Posture Perfect is suitable for everybody who is working on a computer desk, old person, and even young adults to prevent any posture and waist problems. 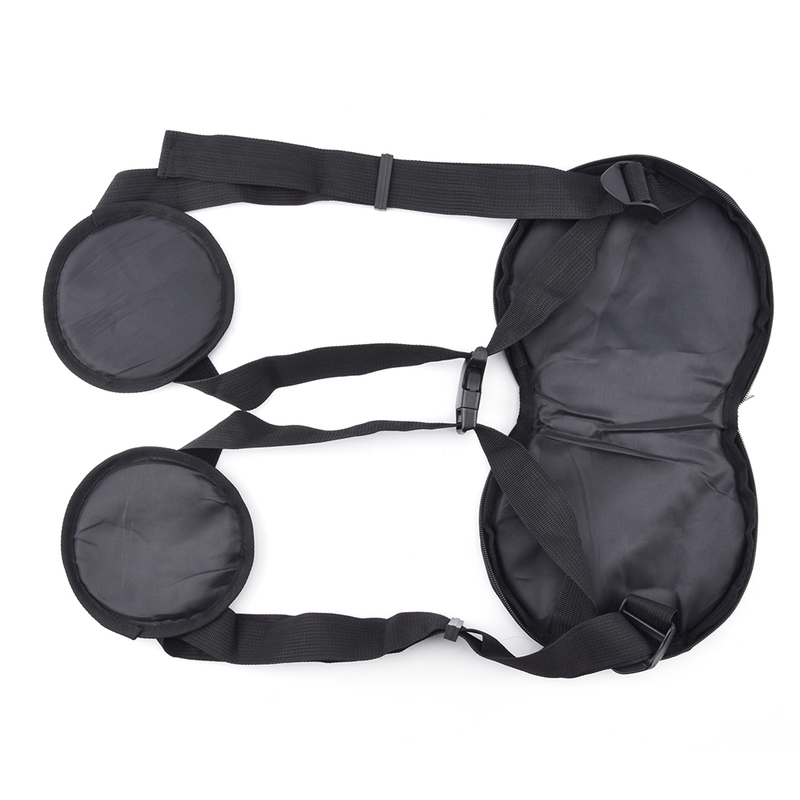 Easy to wear, Put waist protector on in 5 seconds flat. You just take 30 seconds to wear it. And the size can be adjusted, whether you are thin women or a strong man, you can easily use it. 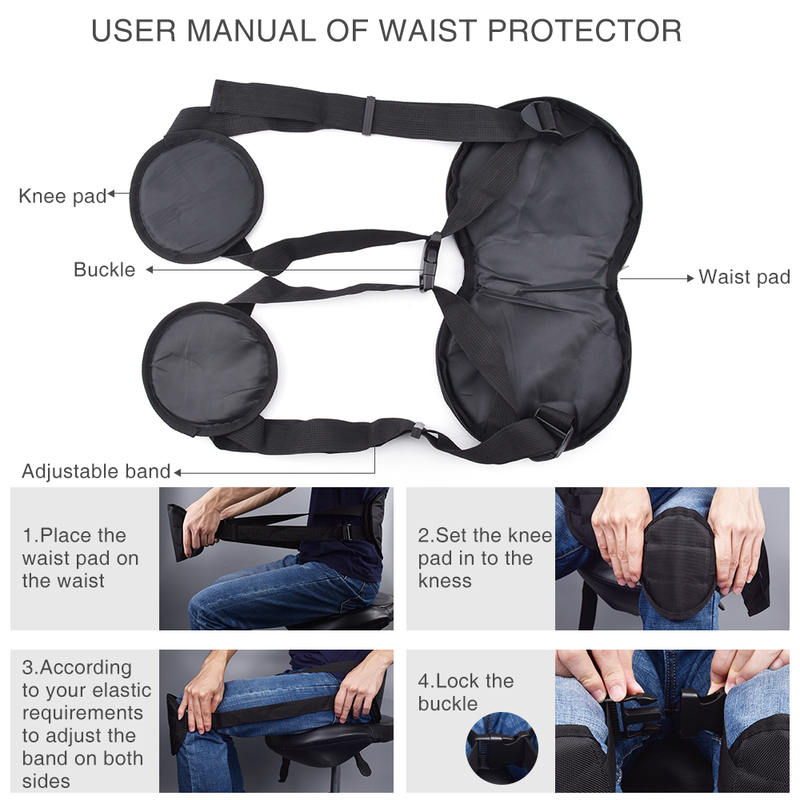 Suitable for anyone who sits for a long time/has a wrong sitting posture/suffers from the lumbar disease, perfect for children over 15 years old and adult. especially the office staffs. Insist on using 15 minutes every day, your back pain will be improved a lot.